The South Pacific’s French Polynesia is an iconic island destination. There are 118 islands over 2000km of ocean, of which only 67 are inhabited. The stunning combination of clear blue water, shallow coral-and-sand lagoons and fine weather makes the islands ideal locations. Because the islands were formed by volcanic activity they are spectacularly mountainous, surrounded by barrier reefs. The inner lagoons, where they exist, are generally crystal clear, a vista of vivid blue and white against the green coastal palms and mountain rainforest. The most popular islands have over-water bungalow accommodation. Bungalows are also built along beachfronts. Some islands, such as Bora Bora, are famous, offering luxury and a touch of glamour in a spectacular natural setting. South Pacific temperatures are close to ideal all year, with maximums around 30C, and minimums around 25C. Tahiti, within the Society Islands, is the administrative centre of French Polynesia. 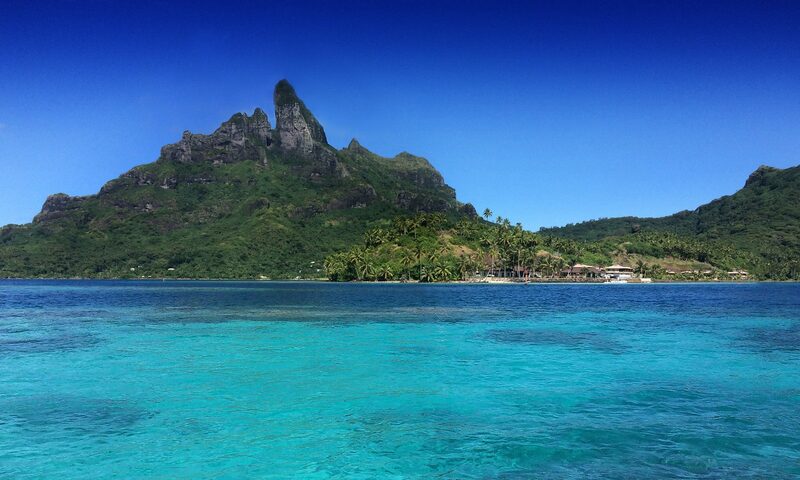 Here are some of the most popular French Polynesian destinations. The Cook Islands group includes 15 islands. Some are regarded as the world’s most beautiful. The group is a South Pacific nation with links to New Zealand. The northern islands with the largest sea lagoons are renowned for snorkeling and scuba-diving. All have a laidback lifestyle, and tourists are well catered for. The 15 islands are Rakahanga, Manihiki, Pukapuka, Tema Reef (submerged), Nassau, Suwarrow, Palmerston, Aitutaki, Manuae, Takutea, Mitiaro, Atiu, Mauke, Winslow Reef (submerged), Rarotonga, and Mangaia. These are the most popular Cook Islands destinations. Bookmark us today, and happy travelling.